A couple months after my book published, I learned Hay House was putting the eBook on sale for the “low, low price” of $1.99. I was psyched. Why? Because as someone in the book biz, I know that making an eBook super cheap also makes it super easy for readers to say YES. The practice is de rigeur for book launches these days. Everybody’s doing it! But just because it’s common doesn’t mean it makes intuitive sense. In fact, many of my clients think my suggestion to sell their eBook for .99 or $1.99 is positively batty. 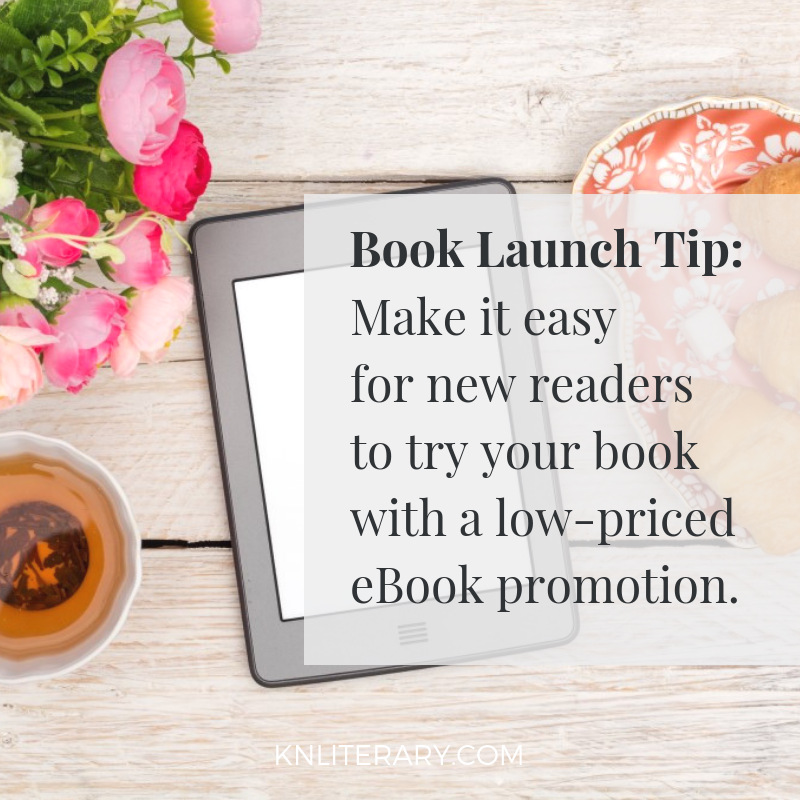 The answer is that low-priced eBook promotions lead to more and more hardcopy sales. How, you ask? Let me count three ways. It makes it easy for people to give your book a try. By lowering the “price of entry,” it encourages folks who might be on the fence to give the book a chance. The most important way books get sold is through word of mouth—so the more people who read your book, the better. Charging a buck or two is a great way to incentivize readership and, thus, word-of-mouth sales. It encourages your superfans to talk about the book. It will generate sales of the paper book, too! 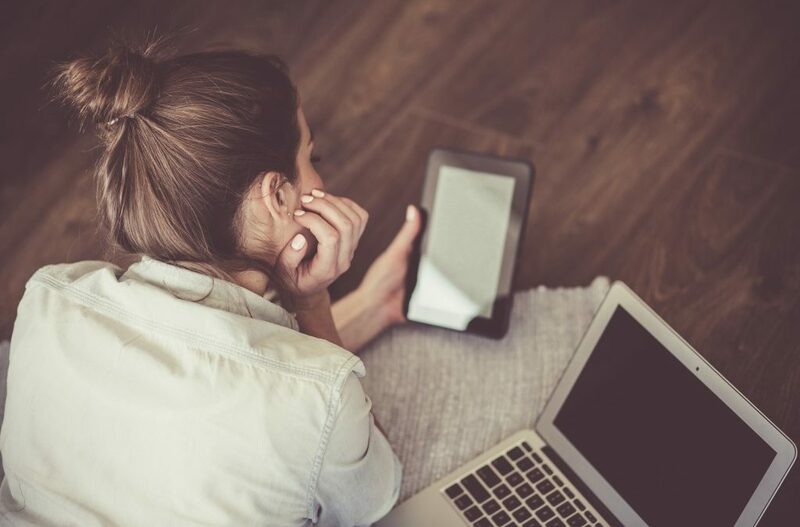 Surprisingly, eBooks do not cannibalize paper book sales the way you’d expect them to. Why not? Because readers who love an eBook frequently end up purchasing the paper version just to have on their shelf. I recently did this with a book I wanted to start right away while traveling; I downloaded the eBook and simultaneously had the paperback sent to my house so it was waiting for me when I got home. This is especially common for readers of nonfiction, even more so when your book is a reference or guide. Want more detail about this .99 to 1.99 sale that’s all the rage? 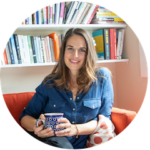 Check out the video to hear me talk about low-priced eBook promotions in greater detail!